Nothing you see today is same as it was when it initially started so is the case of wedding photography too. There was a time people had only one option of getting clicked and that was the time of black and white photographs only. Also, no proper shoot used to take place during that period, only few pictures of couples and some with family members likewise the whole wedding shoot was done then. Now wedding photography has evolved tremendously, from black and white to color, from color to reportage, documentary, film, candid and what not for that matter. 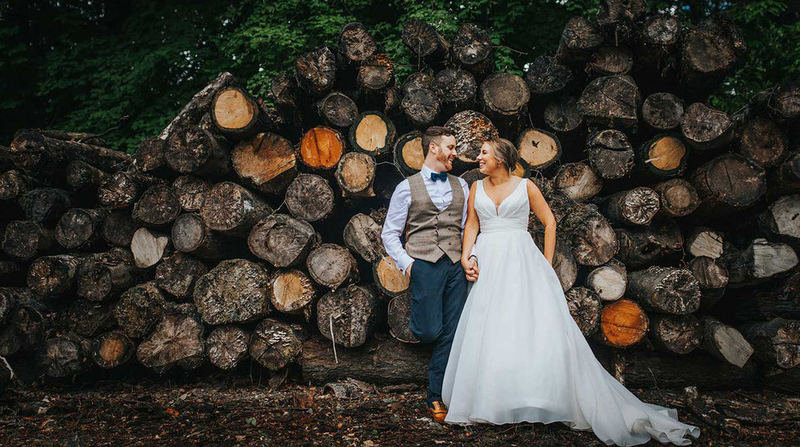 Not only a wedding photographer has too much to explore these days but also the couples do have myriads of options available to choose from unlike the age-old photography style. Every photographer has his own distinct style of work, they love to explore their artistic freedom with different and unique styles of wedding photography. Today is the time when a wedding photographer can be extremely creative and give his/her client an extremely unique work which they will love forever. Wedding photographers now don’t stick to a set pattern, they have options available to be more creative and artistic. Well, congratulations your wedding date is fixed! Now you must be planning for your wedding preparations which is quite a task sometimes, need lots of brainstorming, research, scouting, trials and so on. Out of other preparations one and most important is hiring a wedding photographer, that’s not it if it is about your wedding photographs. You might be looking something different maybe something which can reflect you and your spouse to be in the most natural and unique way in your wedding pictures. 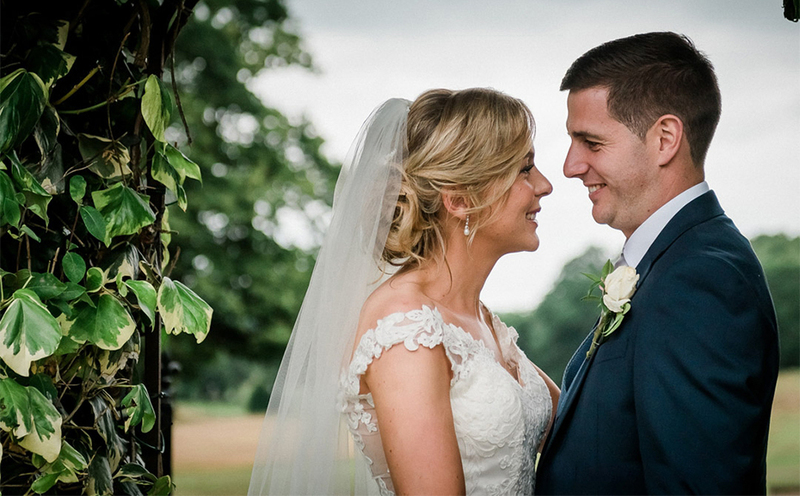 Worry not, wedding photography is not at all standard now as it was, now you have styles to go ahead with, the best part is if you like two or three styles of wedding photography you can hire a wedding photographer who can present a blend of all the styles to you in your wedding photo book. 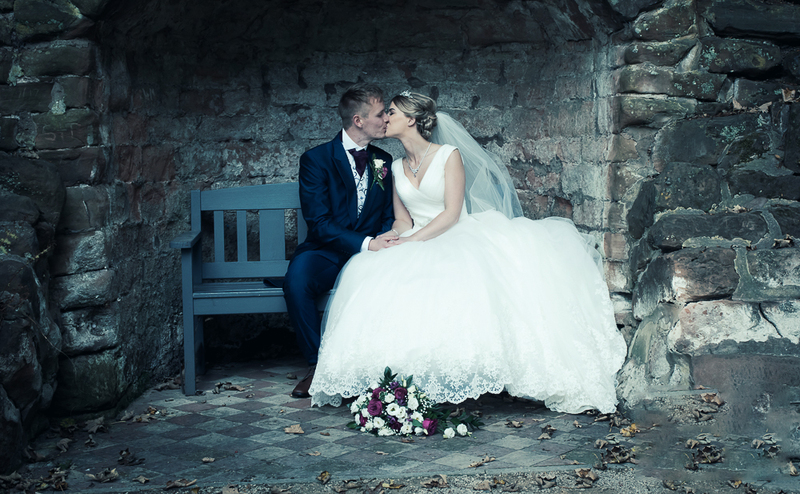 Before you go ahead to hire your wedding photographer know exactly what and which style you are looking for your wedding photography as every style is not practiced by the photographers. They have knack on few, they have their own unique style of photography. 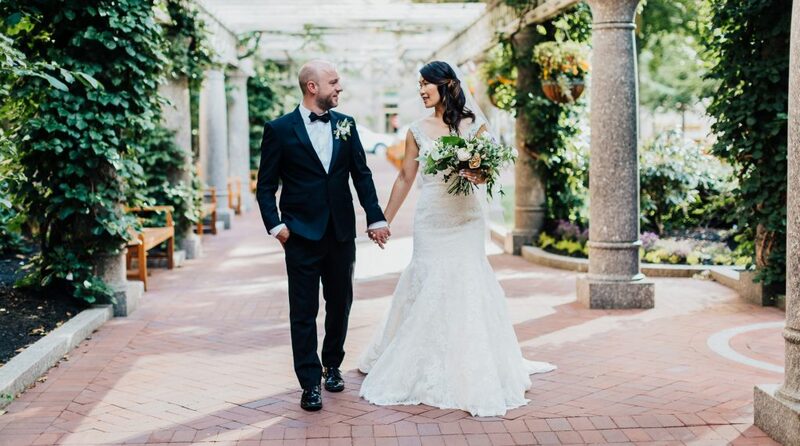 So, it is essential at the first place to know what you want and which style will best reflect your personality, then it will be easy for you to search the photographer with the style you are looking forward for your wedding. 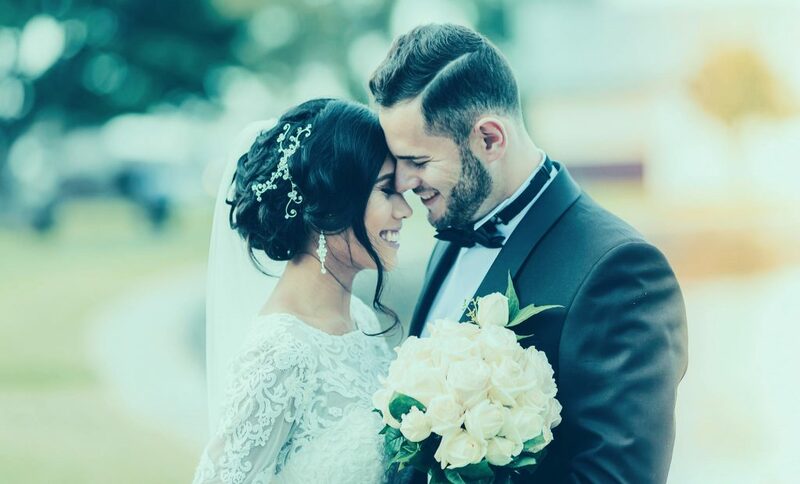 Style of photography will be the first decision you will make while searching for the correct wedding photographer who will give you the best outcome. We all know about this style of photography. In traditional photography style, you will be posing for the shots. You must have seen your parent’s and grandparent’s wedding album, that is, the traditional wedding photography style. is one that takes us back in the days of our parent’s and grandparent’s wedding you have seen right, have you noticed that most of the pictures are posed even the one which seems to be candid are posed. In traditional wedding photography pictures are captured as planned. All the formal poses. With this style of photography you can expect directions from your photographer, a timeline oriented process, yeah too much of posing and smiling, clean and classic compositions your family will like it as this will remind them of their wedding. Photography has changed in all dimensions but this style is never out dated for couples it still has its place in the wedding photography. 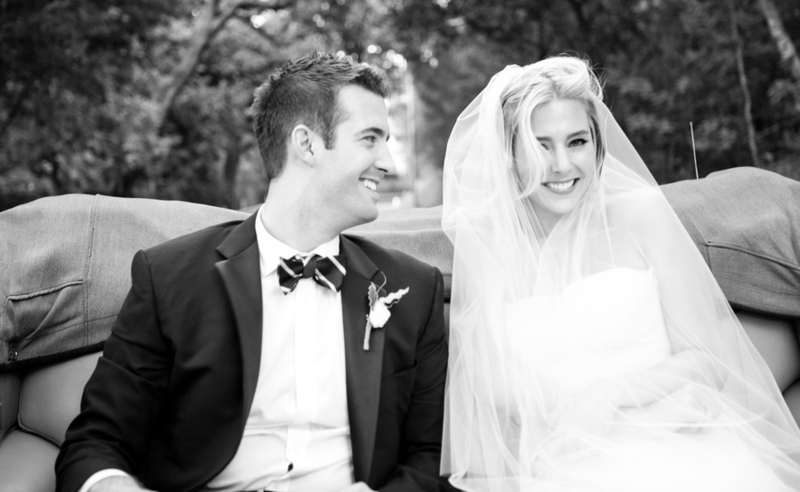 As the name says, in this style of photography a wedding photographer creates classic portraits of the couple. Classic style is apt for classical portrait images. 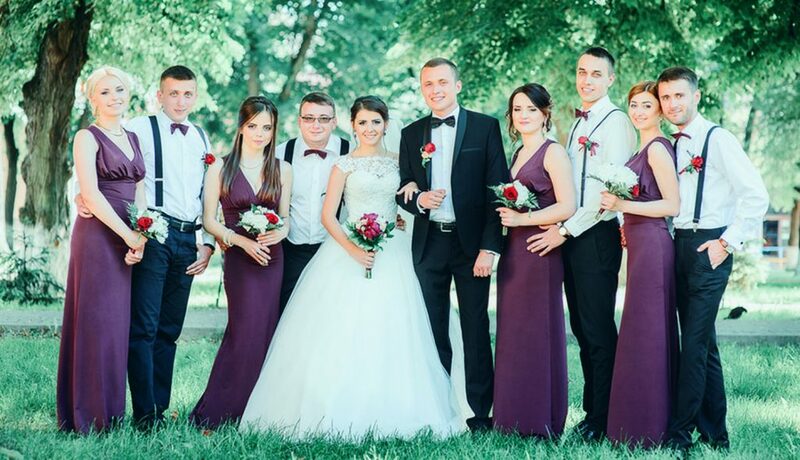 This is common you must have seen this style in many of the weddings in your own family and relations. The entire wedding event and reception is covered in this style from haldi to mehndi, sangeet to baraat, wedding to reception, family to guests, food, vidayi everything and anything is captured and filmed in this style of photography. You are aware of this style of photography, you know that in this style a photographer will bring all the vibrant and bright hues to life. Best style for summer weddings as photographs in the natural light makes the whole wedding album enchanting, notwithstanding how the colors were on the wedding day. It gives a classy and timeless effect to your pictures. A great way to enhance the mood of the image. Black and White Wedding Photography. To some people only color photography appeals but there are those who just love color less pictures. Colorless photos are most compelling, allowing subject to shine, enhances the mood of their images. 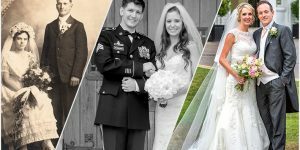 Great technique, you can have a mix of both color and black and white wedding photography style on your wedding just have few naturally enhanced colorless pictures of yours adding to your photo book. 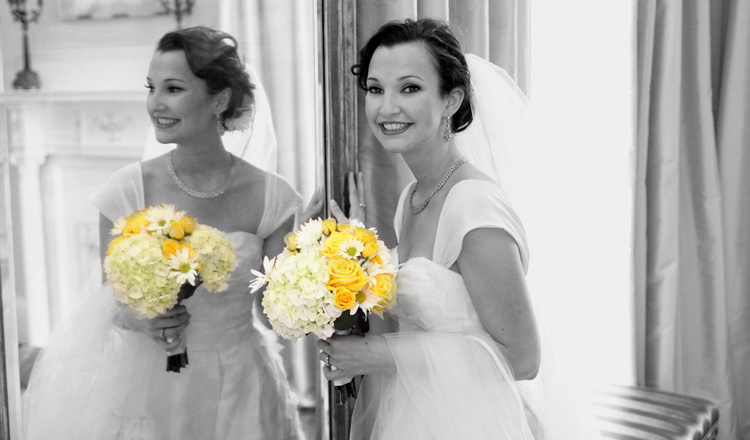 You will surely like relaxed, realistic and fun images of your wedding day. Name says it all, photographs which are clicked from the air giving an aerial view to the shots. Definitely in this style a photographer requires an aerial drone mounted with an HD camera to capture the beautiful scenic shots. Such style is most preferred if the couple is hosting wedding at outdoor location environed with beautiful sceneries or mountains or beaches. Drone photography is a very new trend in photography style and is catching up amongst most adventurous couple. Meant for the ones who want to have splendid photographs of their wedding along with the scenic environment to showcase it to others and cherish throughout their lives. In this style most amazing images are captures in the relaxed set-up, basically the candid moment wherein people are not aware of being clicked. No standard poses, no direction from the photographer, no styling is required. Most natural photos captured in the moment describing the mood and the emotion of the particular moment through the candid images. Very much in trend these days and photographer has lot to build an extremely beautiful photo album for the couple. Just imagine the combination of art and photography, quite a subjective style, you will be mesmerized to see your beautifully captured timeless artistic photographs. 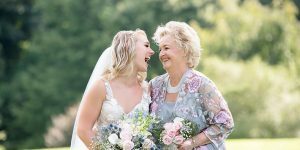 Fine art wedding photography is another style for getting your wedding photographs, includes the use of artistic props, creative framing, composition, and post-production techniques along with the smart play of lighting. No standard posing required. 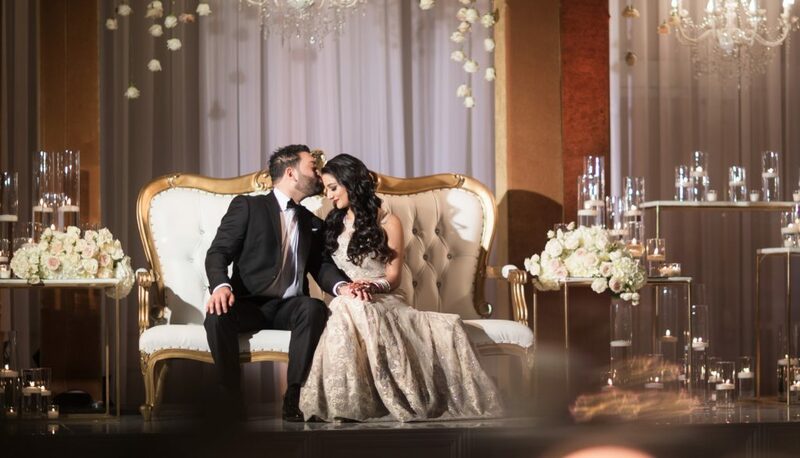 The photographer who has a knack of fine art photography style has a keen eye and a great understanding of artistic elements to give you the best of your photographs on your wedding. In this style of photography besides capturing your portraits, groups shots the photographer will focus on capturing perfect shots of décor, floral, vase, cutlery, centerpiece, etc. A formulaic style of photography to shoot details of the wedding, this style of photography is different from other styles of photography. 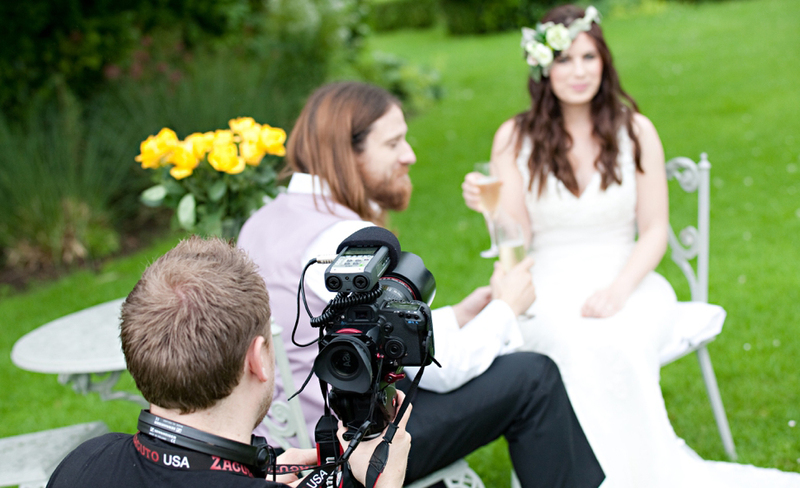 In this style you can expect magazine-quality images of your wedding. Also, this style should be blended with some other style to get a combination of styles in your wedding album. One of the most sought wedding photography style by couples, this style is also known as reportage or candid wedding photography style, used by most of the wedding photographers these day, to record your wedding and not staging your wedding, even the beginners are using this approach. 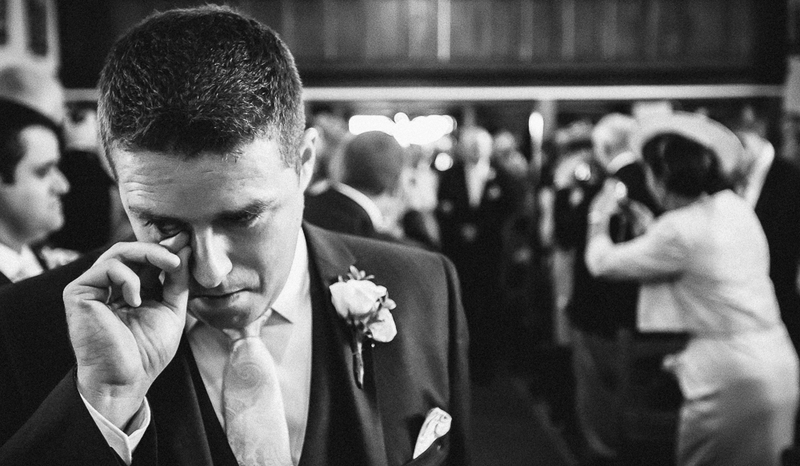 More often than not, this style is mixed with traditional wedding photography, more of close-ups, spontaneous reactions, and non-posed are captured in this style, an informal approach to tell the story of your big day, focusing on the emotion of your wedding along with finer details. 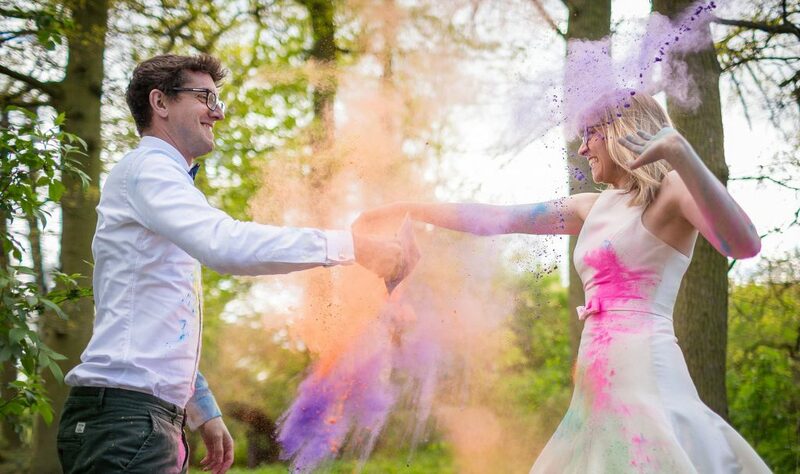 This is very creative style of wedding photography where a photographer has a lot to explore. In this style of wedding photography, photographer never let the subject know that they are being clicked, such photographs are most natural and spontaneous no planned pose or instructions are provided by the photographer in this style. 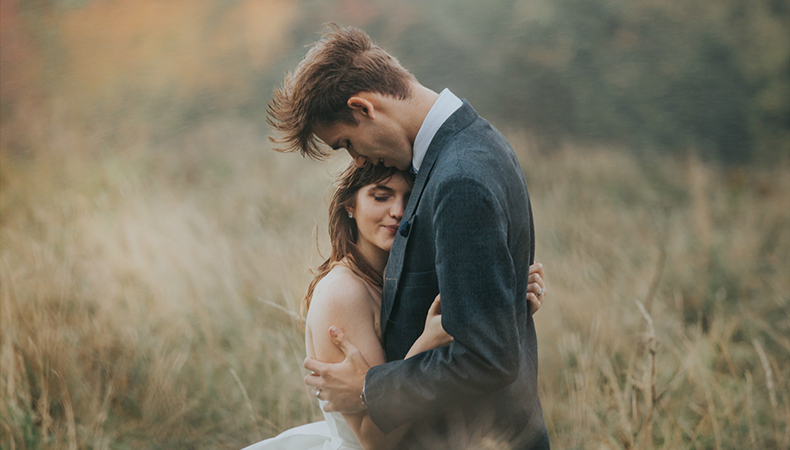 Couple surely admire this style of photography as the pictures captured are real and natural, having enough elements to take you down the memory lane even after years of your wedding to make you feel nostalgic. This style is very much inspired by the fashion photography style, involving dramatic props, set-ups and lighting to give you those ‘WOW’ photographs of your big day. If at you wish to on the cover photo of a magazine, then this is the style for you. 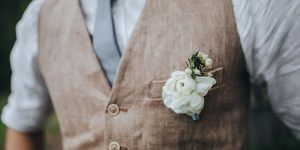 The only thing you have to keep in mind is this is a style which needs a lot of time, sparing time for this style on wedding day would be difficult if you want you can get the shoot done may be next day of your wedding. But you will be mesmerized to see your high-end photos for sure. Trust me! If you think you are an extremely adventurous couple and yours is a destination wedding then this style of wedding photography which you call Destination wedding photography is for you. 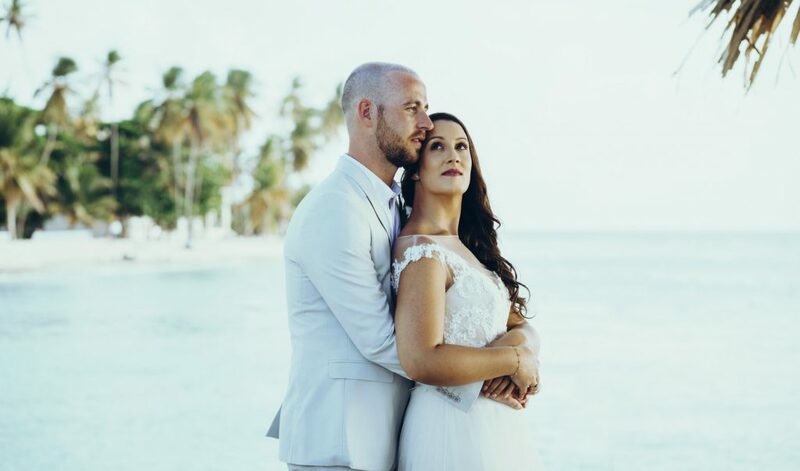 Getting wed-locked in some other city or country is the trend these days, couples like to exchange vows on other lands to add fun element to their wedding. Destination wedding photography style is a mix of fine art and documentary styles, in which beautiful moments and emotions are candidly captured amidst the landscapes, scenery, architecture, culture, religion, local and natural elements of the destination. Be it an intimate wedding or an extravagant celebration your wedding images will clearly reflect the destination through the fine details captured in them by the wedding photographer. A unique way of telling a story of your big day, wedding cinematography style. Most beautiful way to tell your story pre, during and post your wedding. Reveals your true personalities, best way to tell all about your fairy tale, like how you met, where you met, your first date, your first vacation together and so on… it revolves around you and your spouse to be, basically your journey together till date. If you want to showcase your love story to the world in the fantastic then this can be your way to reveal your story to the world. 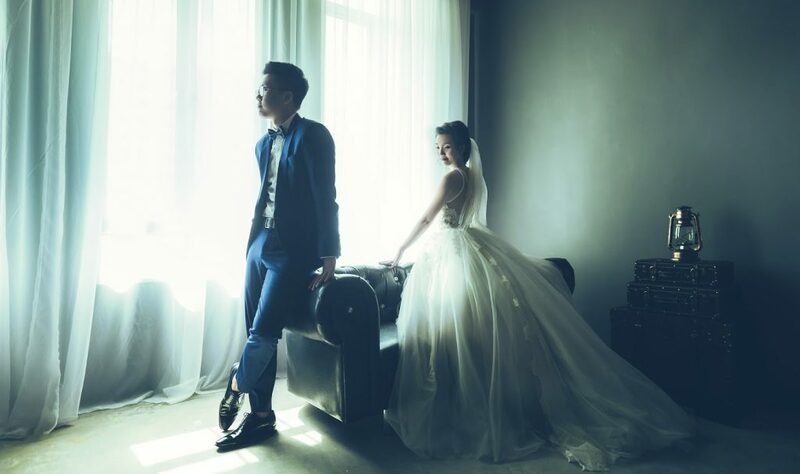 This is another photography style which is basically meant to shoot pre-nuptial photo sessions, involving composition, smart play with lighting, and background. 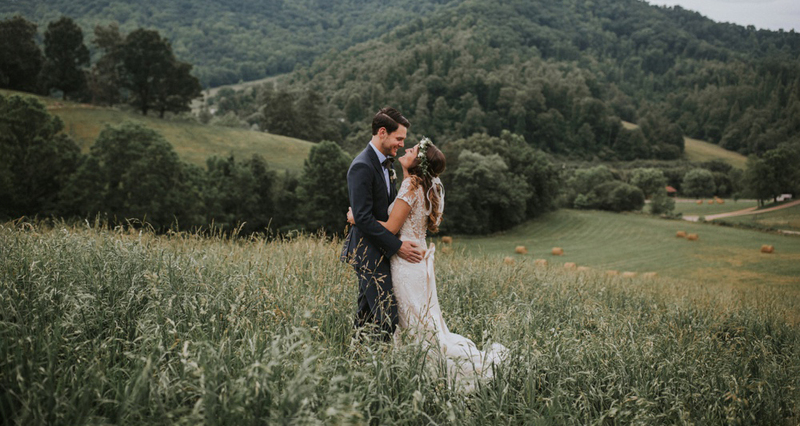 Mostly don outdoor in some scenic environment where the couple is asked to pose “candidly.” A perfect mix of traditional and photojournalistic wedding photography, the photographer needs to make perfect use of wide-angle lenses for the shoot. . I assume you know that… Right? 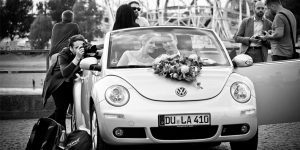 Everybody does, well, a beautiful style of photography wherein the photographer captures the bride’s close-ups or the happy couple to make their wedding album perfect memory for them to re-live those moments. Also known as formal wedding photography as the couple is directed or instructed by the wedding photographer for the poses. 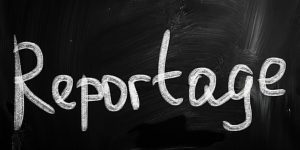 Portrait wedding photography style is the one which will give ‘MUST HAVE’ photos of the couple as this is the best way to capture those beautiful emotions of the moment. You will get few for your wall from this style of photography only. This is ‘must have’ style..! This style is best to opt when yours is a day wedding that too when the wedding arrangement is outdoor. As in this style of photography natural light is used to capture the couple and other aspects of the wedding. Flash or other artificial light are used less in this style. The outcome will be natural. 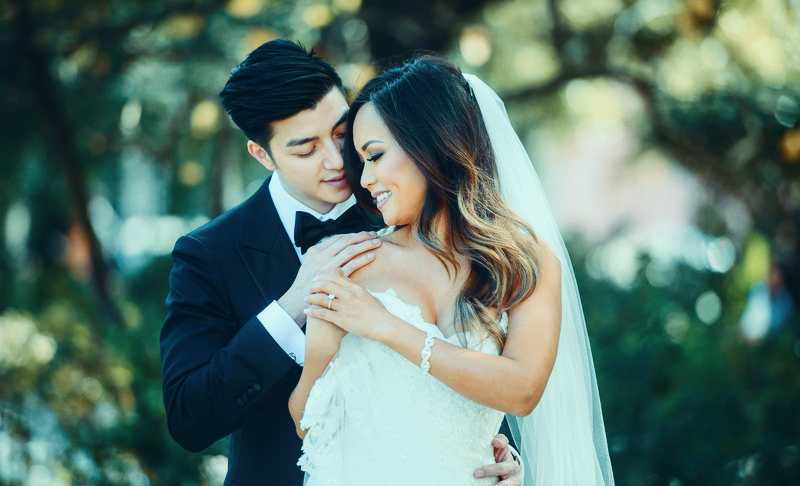 For achieving more well-exposed images, wedding photographers use a bright lens with a wide aperture, along with the right white balance setting to get warm photos with nice skin tone of the subject. Another style of photography meant to show off bridal fashion for commercial purposes. For past few years this style is catching up be it a wedding shoot or an engagement shoot. Fashion wedding photography style involves use of enchanting backgrounds, lighting setups, stylist poses, fashionable fineries and expressions. Great style for those who want to look stylish, fashionable, and glamorous and a model like in their wedding photographs, your friends will envy you for this. A very new trend, in fact you must have seen this feature in your mobile also just a small aspect of this kind of photography, where a portion will be in color and the rest of the part lack color meaning it is in monochrome. Giving your photos absolutely new dimension. But know that this kind of photography can be mixed with other styles to build a great wedding album finally. 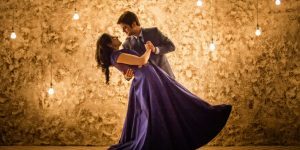 If you love films a lot and always dreamt of having a film of your wedding photographs, then the best is to go for filmy wedding photography style. The entire video will be shot with the relevant songs as per the event or scene are running at the background, an absolute Bollywood romantic hit of the year. You will fall in love with your romantic film again and again as and when you will watch it. Sound quirky? Well, this is the newest wedding photography style. 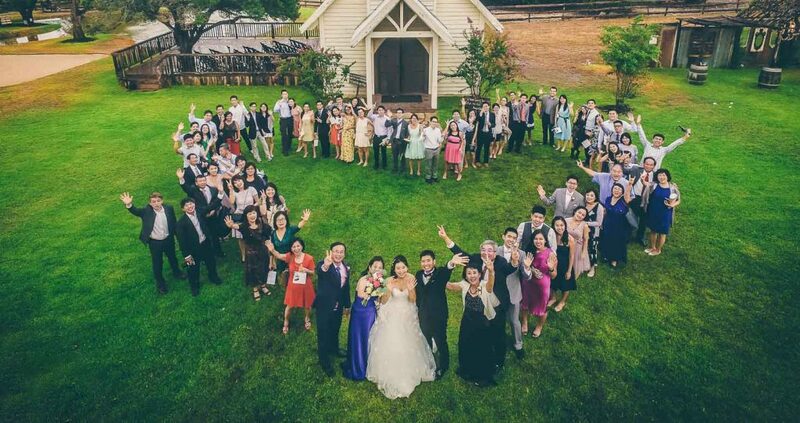 A big hit in International wedding photography these days. In this style of wedding photography your wedding outfit will be majorly destroyed, as you will be clicked while having fun doing so. Remember, this style of photography is only for those who do not wish to save their wedding outfit for lifelong not for the ones who love their wedding outfit and want to cherish it all their life. This style is a biggest dare for a bride… Recommended for crazy and fun loving brides… Rest all can go for any other style out of so many mentioned. ☺ ☺ GO crazy. Since you know styles of wedding photography now you can easily find out which one best suits you. Some of these styles can go alone and some needs to be blended with other styles of wedding photography to finally build a beautiful and amazing wedding album which has mix of two or three styles. As you know not every wedding photographer practices all the styles it is necessary to tell your photographer your style of choice when you meet him first time. Also, all your requirements should be clearly mentioned to him in first place. There are few styles which are literally time consuming and you may want to have them in your wedding too in such situation it is recommended to have shooting schedule for the next day to have best pictures free mind. Because on the day of your wedding it won’t be easy to spare time for such wedding photography style like in case of Editorial or Artistic style of photography. For those Hatke and Dhamakedaar memories for the lifetime, you have myriads of options to choose from or go for a perfect blend of old and new, black and white and color, artistic and illustrative, documentary and filmy. Only advice here for you is choose any style but make sure that you don’t end up having mismatch of your wedding photographs. As you know your wedding is once in a lifetime event and so is your wedding photography, there will be no re0-scheduling, no re-shooting, you will have only and only one chance for your wedding shoot. Choose your style wisely.